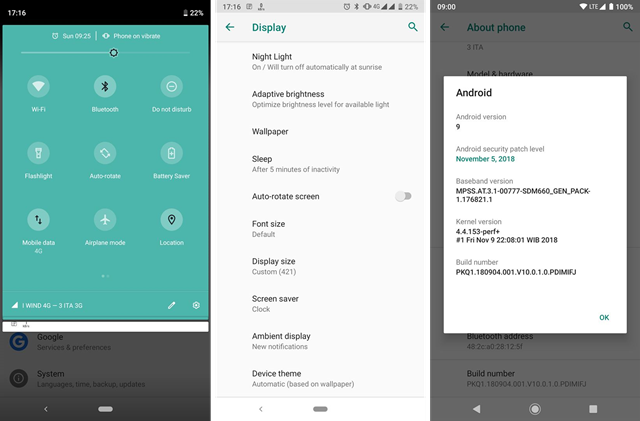 The Beta version of the Android 9.0 Pie is now available for Xiaomi Mi A2 users. 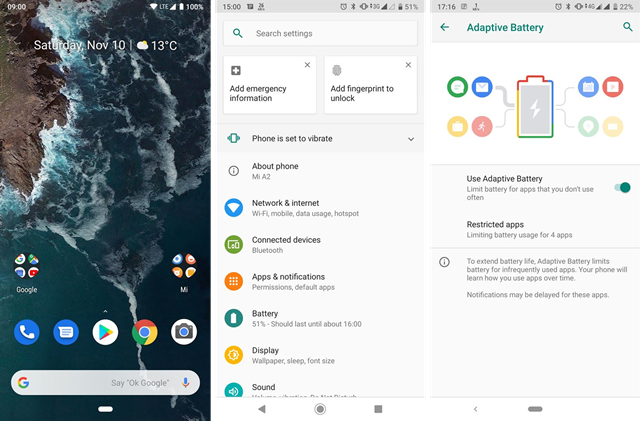 The Android Pie beta version has a revamped interface, with features like Adaptive Battery, , Adaptive AI Brightness, Do not disturb setting and brand new Google gesture-based navigation features. News of the Xiaomi Mi A2 Android Pie Beta version has surfaced in a forum earlier this week. But here’s the catch: the beta ROM is official, but it hasn’t arrived over-the-air yet. Users who would like to get their hands on the beta program now would have to use TWRP (TeamWin Recovery Project) or fastboot commands. But there is no reason to worry if you are not comfortable with these methods. The OTA rollout will surely arrive shortly, with the stable release following on its heels. Beta programs help users enjoy features of upcoming apps or software ahead of time. However, no matter how impressive or exciting they look, beta versions might not be perfect. Please proceed with caution when downloading since bugs may arise. The Mi Mix 2S is the first Xiaomi device to get the Android Pie update last month. The official rollout of the Android Pie update to other eligible Xiaomi devices should take place before the year ends or in early 2019.